Description: Purchase a 1-Hour Myofascial Release Session by 11:59 pm on December 6, 2013 and receive $15 off. 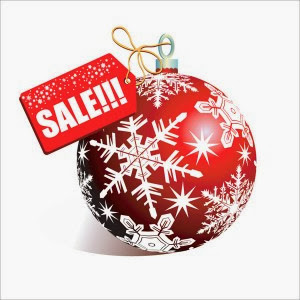 Terms: Northside Myofascial-Release Special Holiday Offer! Must be purchased between 12:00 am and 11:59 pm on December 6, 2013. Session Purchased Expires on May 31, 2014. Get the $15 Off Deal on Schedulicity Now! Description: Purchase a Myfoascial Release Package of 6 Sessions and receive $25.00 off when purchased by 11:59 pm on December 6, 2013. Terms: Northside Myofascial-Release Special Holiday Offer! Must be purchased between 12:00 am and 11:59 pm on December 6, 2013. Session(s) Purchased must be used before Expiration and Expire on May 31, 2014. * YOU WILL RECEIVE AN EMAIL WITHIN 72 HOURS WITH PAYMENT INSTRUCTIONS.